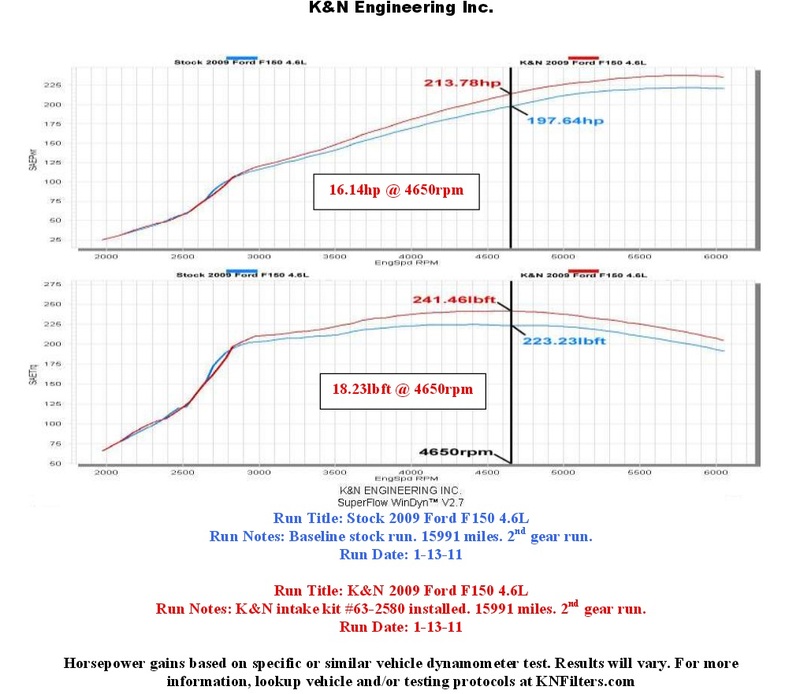 Performance K&N Air Intake System - Ford F150 Forums - Ford F-Series Truck Community. 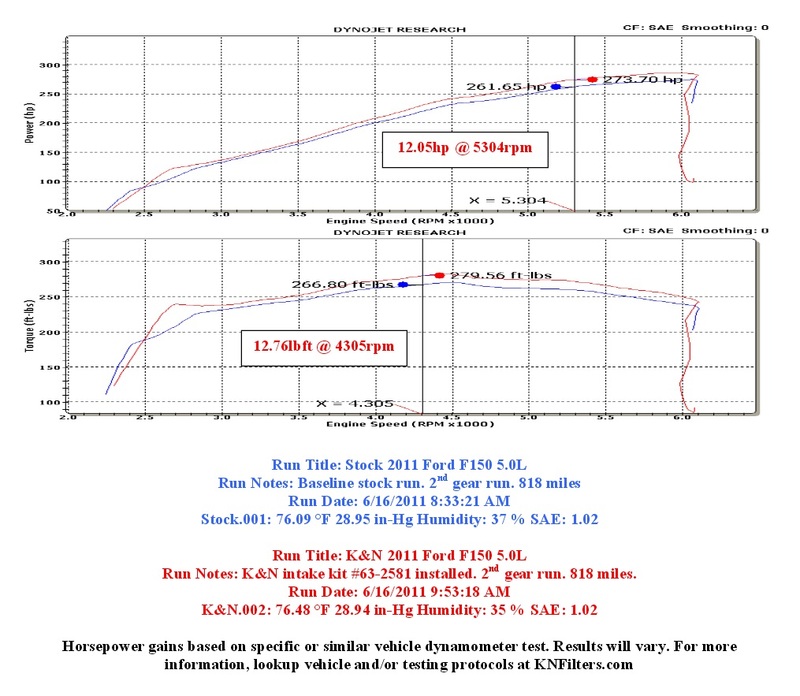 Today we'd like to introduce you K&N 57 Series FIPK Generation II Air Intake System that improves airflow into your engine. 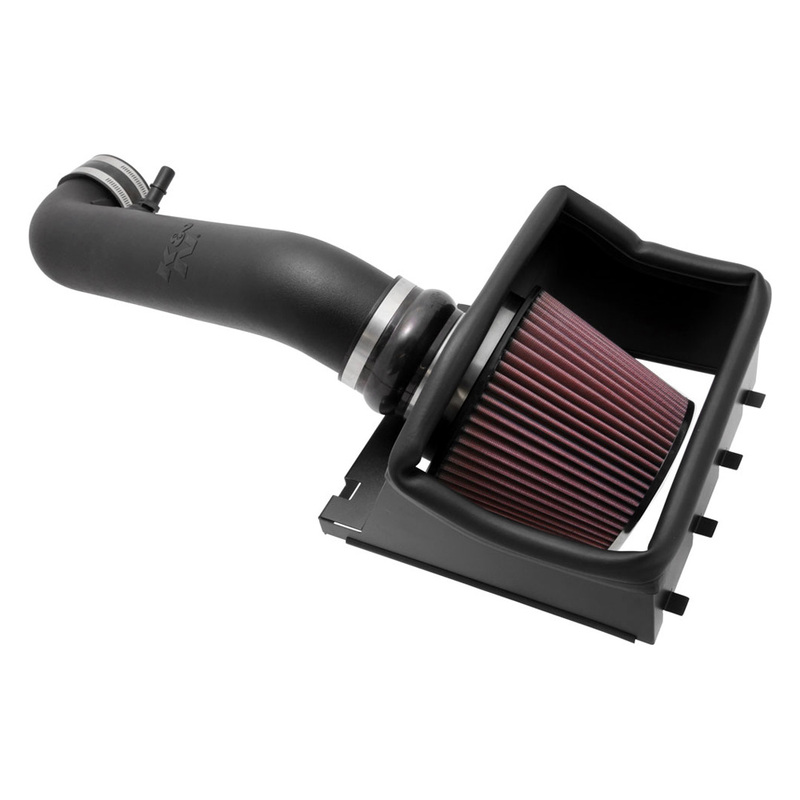 It includes a K&N air filter and a custom designed air intake tube. - Street legal in all States. 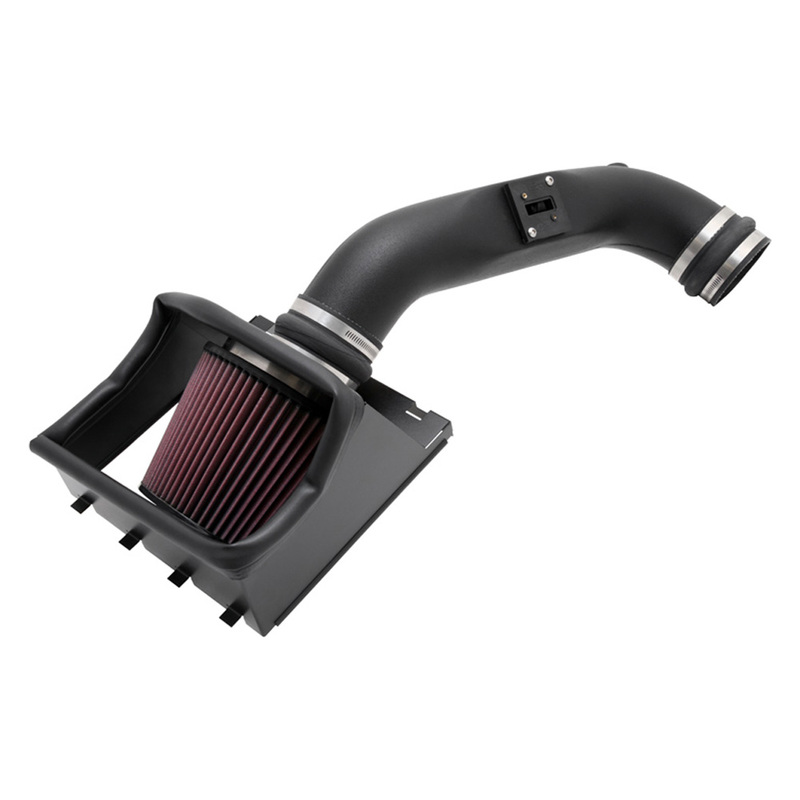 Every 57 Series Generation II Air Intake Kit comes complete with everything necessary for installation, including comprehensive installation instructions. All adapters are manufactured from high quality materials such as steel, aluminum, silicon or reinforced nylon, to ensure long life. Has any of you installed it already? Leave your comments and inquiries below. Hey folks! CARiD is here with special holiday offer from K&N! Don't miss the opportunity to help your engine to breathe better! 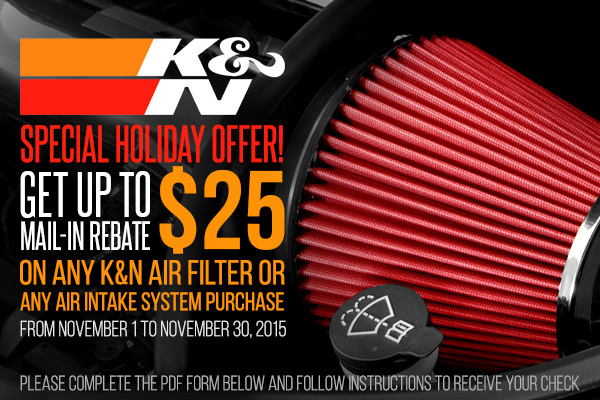 Purchase any K&N Air Intake System and receive a $25.00 rebate, buy any Air Filter and get a $10.00 rebate. No time to hesitate! The offer is valid for qualifying purchases made between November 1 and November 30, 2015. Make sure to complete the Intake System PDF form or Air Filter PDF form below and follow the instructions to receive your check by mail.